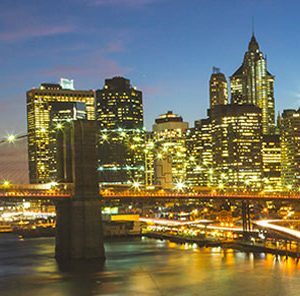 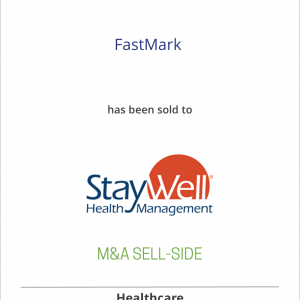 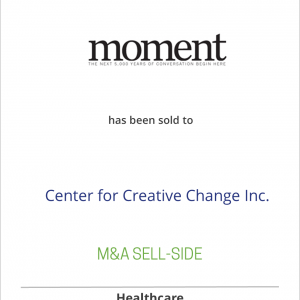 Moment, published by Jewish Educational Ventures, Inc., has been acquired by Center for Creative Change Inc.
FastMark, a publisher of healthcare guides, has been acquired by StayWell Health Management, a MediMedia USA company. 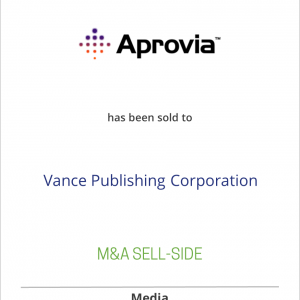 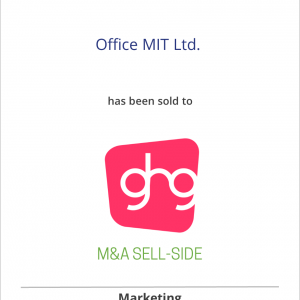 Office MIT Ltd., a Japanese medical communications agency, has been acquired by Grey Healthcare Group Inc., a subsidiary of Grey Global Group, Inc.
Aprovia, through its operating unit Groupe France Agricole, has sold C&P Press, publisher of crop protection databases, to Vance Publishing Corporation. 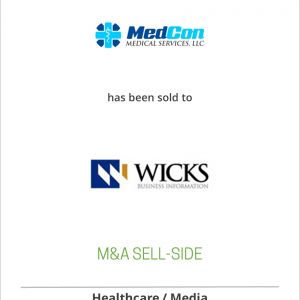 Medical Education Consultants, Inc.(MEDCON) has been acquired by Wicks Medical Information, LLC, a portfolio company of the Wicks Group of Companies, LLC. 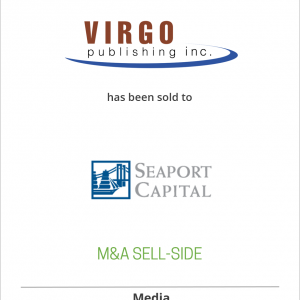 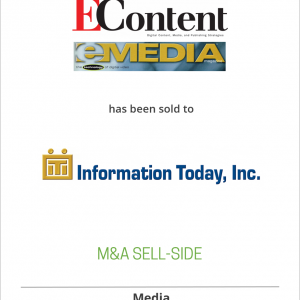 Online Inc., publisher of EContent and EMedia and operator of several trade shows, has been acquired by Information Today, Inc.